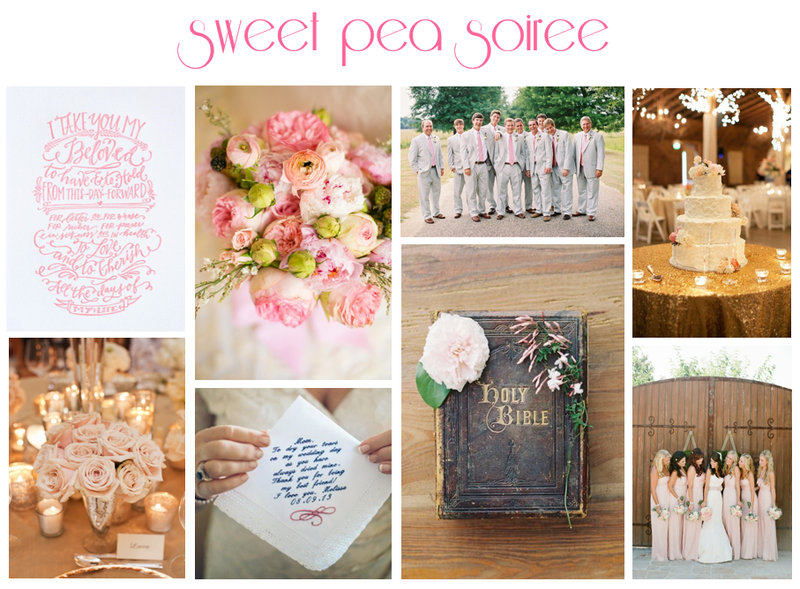 Here’s a wedding inspiration board I created for what I’m calling a “sweet pea soiree” – combining all things girly, pink, soft, romantic, and joyful into one fabulous wedding design! I even created this board with a real-life bride in mind, and it combines many of my favorite wedding looks and designs into one stunning soiree. The soft, romantic feel is perfect for any Southern bride. I love the touches of natural elements, gold and sparkle, candlelight, and lush ballet pink flowers. 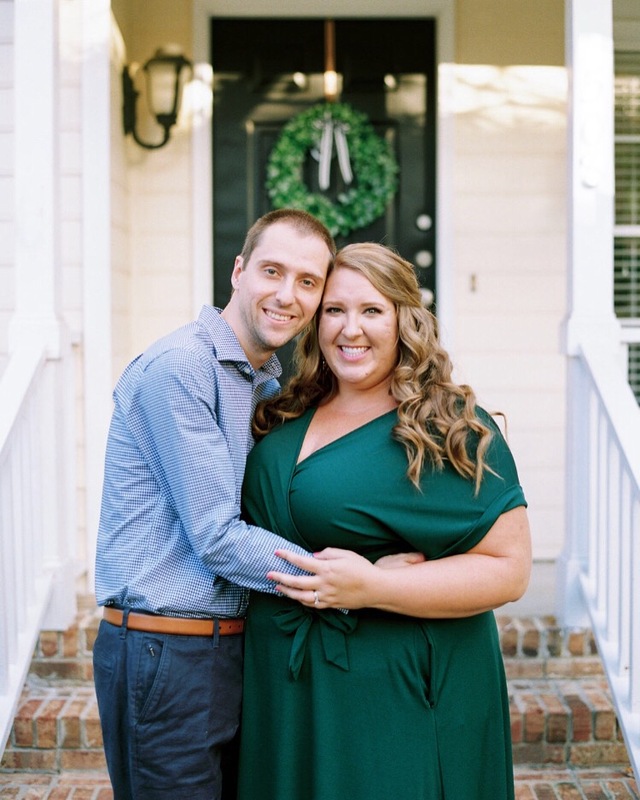 PS: Clearly, Southern Weddings is my go-to source for all wedding inspiration! Next > Announcing: Steph Seeking Joy Etsy Shop! I loveeee this!!! Of course 😉 my favorite pic is the one in the lower left corner. Ah! I’m so glad you love this! I don’t think I could possibly choose a favorite picture here, though! !